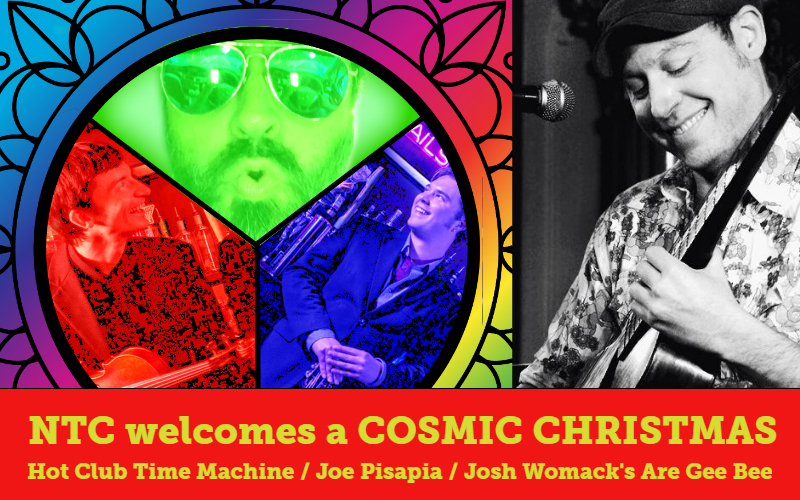 The Nashville Technology Council welcomes Joe Pisapia, Josh Womack and members of the Hot Club Time Machine for a night of Cosmic Christmas Celebration! Original and Pop selections offered with a decidedly jazzy and swinging spin. 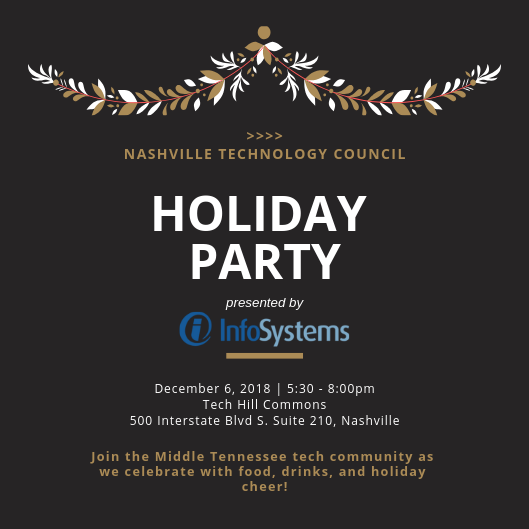 Please contact Jacqui Logan, jacqui.logan@technologycouncil.com, for more information. Complimentary Valet Parking Will Be Available!